As a Realtor, Builder and previous Mortgage Specialist, if you have questions, all you have to do is ask! 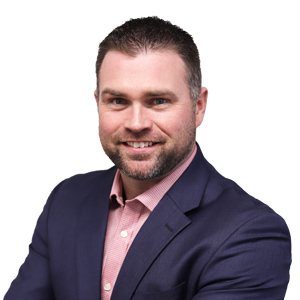 Having been raised on the building lot, completing projects from new construction to major renovations, and spending two years as a professional Mortgage Broker, I have been involved in all aspects of a Real Estate transaction. In addition to my experience I have obtained my Bachelors Degree in Management from Dalhousie University. I believe that every real estate transaction should be made as smooth and stress free as possible. To ensure the above I use all aspects of my education and experience to treat every transaction as though it were my own. My goal is to make sure your purchase or sale is positive, giving you a reason to comfortably refer me to your family and friends.